• The student will be able to relate the abstract concept of virtues to concrete visual symbols through group discussions about related works of art and by creating thumbnail sketches serving as visual representations of virtues. Class will begin by sharing three works of art from three different art periods that the students have likely never seen. The works of art are all very different but the subject matter of each one is virtue, or virtues, and each one has “virtue” in the title. This similarity should not be lost on the students and should prompt discussion about the virtues. These works of art will also be examined for their symbolic imagery with discussion prompts provided by the teacher. What visual symbols do you see? What do you think they symbolize? Why do you think that? 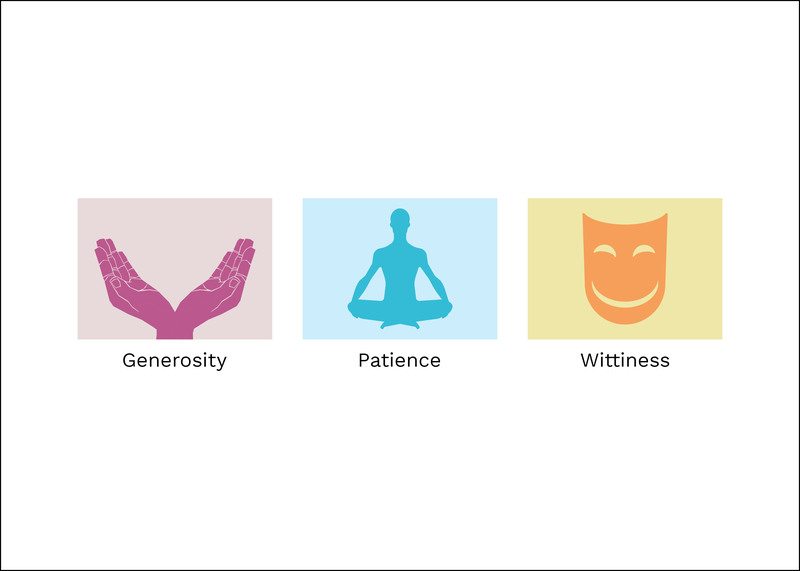 What are some other virtues that you can think of? Why is this considered a virtue? What is the opposite of this virtue, what is its vice? What symbols can you think of to represent this virtue? 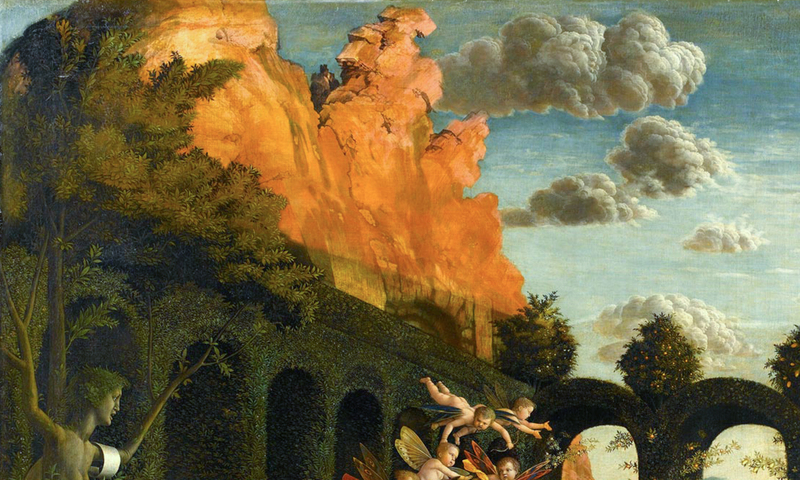 Students will describe the visual symbols they see in the works of art shared in class. Students will observe and attempt to deduce what the artworks are about based off what they see. Students will use pencil, markers, watercolor, acrylic, charcoal, or pastel to create symbolic imagery representing virtues. When ten minutes are left in class, the teacher should ask the students which virtues they chose, and what symbols they used to represent virtues in their thumbnail sketches. Encourage as many students to share as time will allow. The thumbnail sketches created during class and the list of virtues that the students bring to the next class will serve as summative assessment. The sketches will demonstrate that the students are able to relate the abstract concept of virtues to concrete visual symbols and that they are able to use these symbols to create art. The list of virtues that the students bring to the next class will demonstrate that they are able to identify virtues that are valued and promoted in their communities today.